Do you feel tension when you are exercising? In your shoulders, stomach, ribcage? Do you find yourself short of breath when exercise becomes more challenging? Can you take full, deep breaths throughout, or do they become short, shallow and quick? Let’s look at why our awareness of our breath is so important! At a very basic level we need to breathe to promote the circulation of oxygen around our body and up to our brain to ensure optimal brain and body functions. If our breathing is inadequate, for example if we take lots of short, rapid breaths then we restrict the oxygen and blood supply to the brain, creating stress and panic. As we panic we restrict this supply even further, reducing the optimal state of our brain and imbalancing our hormones and emotions. More of our “fight or flight” hormones will be released creating a sense of tension, and there will be a reduction in our calming hormones. Pilates exercises are encouraged with a natural breathing pattern to breathe in wide and full to the sides of the ribcage. This is called “lateral” or “intercostal” breathing and promotes the full use of your ribcage and respiratory muscles. Like any muscle, they need to be exercised to cope with increased physical demands. As you exhale you should empty your lungs fully and allow relaxation of the muscles and ribcage. 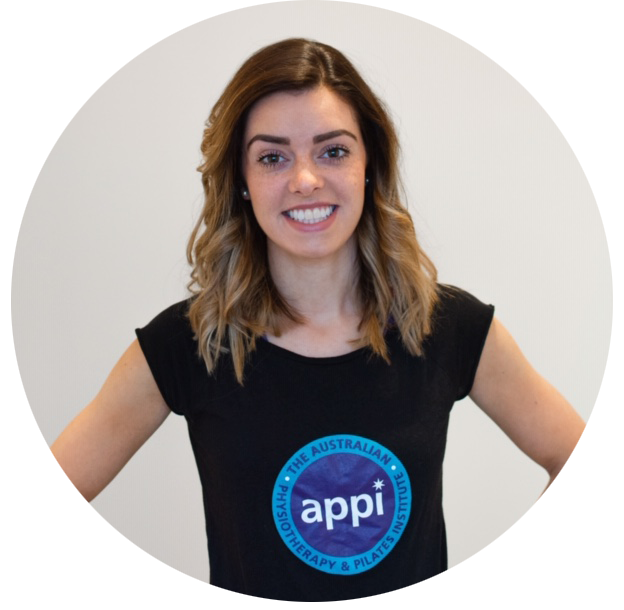 This pilates breathing system of inhalation and exhalation allows the gas exchange of oxygen and carbon dioxide to occur effectively and minimises any build up of muscular tension. 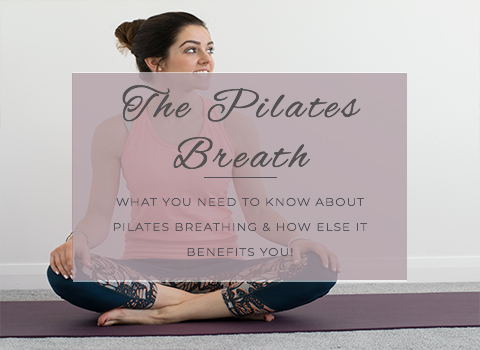 Breathing is one of the main principles of pilates and its use is further promoted so that we exhale on the aspect of the movement that requires the greatest effort. This is because the core muscles are activated earlier during expiration, therefore by breathing out on the hardest exertion you will create the greatest support from your core muscles. This gives local spine stability and support. Read more about the pilates principles here. These pilates breathing principles can be applied out with pilates too. Try regulating your breathing with steady deep inhales and exhales when things get a little stressful or when you feel anxious and you should find that this breathing pattern calms you down a little. If you are gearing up for a challenging exercise or event, try adopting this prior to the movement too so that you begin in a state of relaxation and continue this throughout. Breathe out on the hard part of an exercise = greater core muscle activation = greater spine support. Breathe in on the easy part = least resistance to your breath = less muscle tension = greater recovery for your breathing. Adopting steady breathing patterns can create relaxation, and reduce stress and muscle tension. Try this breathing exercise to familiarise yourself with your pilates breathing! Sit up tall and place your hands on the lower half of your ribcage with your finger tips from each hand lightly touching each other. Take a breath in and feel your ribcage widening outwards and deepening. Your finger tips will move apart from each other. Now exhale and imagine the sides of your ribcage sinking in towards each other. you should also feel your finger tips coming back towards each other. Try this every time you feel a little stressed or anxious and repeat for 5-7 breaths, or as many as you feel necessary to return your breathing control to a slow, steady pace.